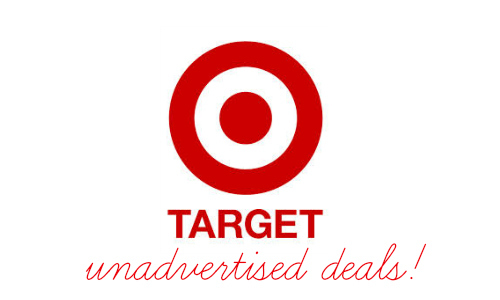 Here are the Target unadvertised deals I found this week! Get Gevalia iced coffee for 50¢, Barilla meals for $1, FREE Purex detergent, and more. Look through the Target weekly ad as well to find more current deals.